Swedish professor Hans Rosling has died on 7 February 2017, a year after being diagnosed with pancreatic cancer. He was 68 years old. Professor Rosling made a name for himself internationally as an outspoken promotor of a factual approach to looking at the state of the world. 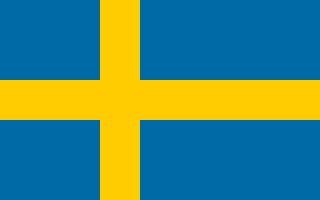 Celebrated by the Swedish and international public for his dedication to demonstrate how the public world view is often inaccurate, Prof. Rosling was highly regarded by the skeptical movement, among other things giving a superb talk at the European Skeptics Congress 2013 in Stockholm, as well as several TED talks. 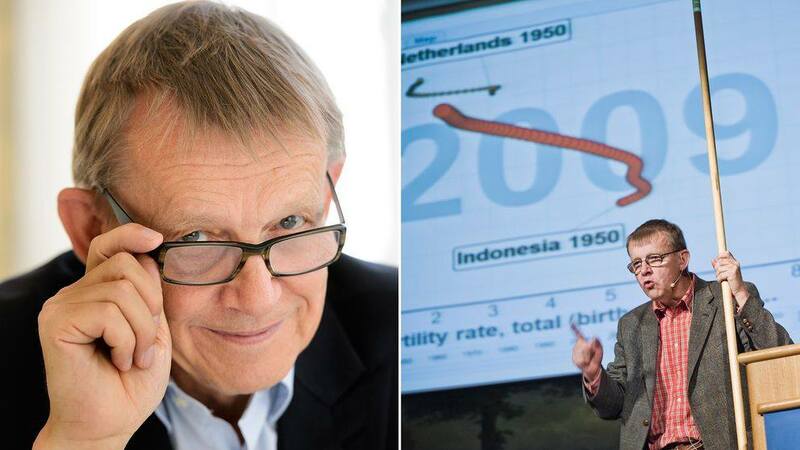 Prof. Hans Rosling received the award “Enlightener of the Year” 2006 by the Swedish Skeptics Association (VoF). Over the last couple of years he continued to work relentlessly to show the true facts about the immigration crises in Europe among other things, and during the Ebola epidemic 2015 he personally flew down to Liberia and spent several months there helping out as a volonteer, while constantly keeping the public at large informed of the extent of the disaster. Often controversial in his approach, he resented the focus on him as a person while insisting that the facts are what is important.